Lisa Hyper is opening up about her relationship with Vybz Kartel saying it’s deeper than dancehall. Lisa Hyper, former known as Lisa Hype, was one of the original members of the Vybz Kartel led Portmore Empire. She has collaborated with her former mentor on many occasions in the past including on a song titled “Whine For Me” which fueled rumors that the two are in a relationship. A leaked photo showing the female dancehall artist giving another man, rumored to be Kartel, all her brains didn’t help to quell the rumors. For the first time, Hyper is opening up about her relationship with the now incarcerated dancehall deejay. “The connection Adidja and I have is way deeper than music, deeper than the deep blue sea,” she said. 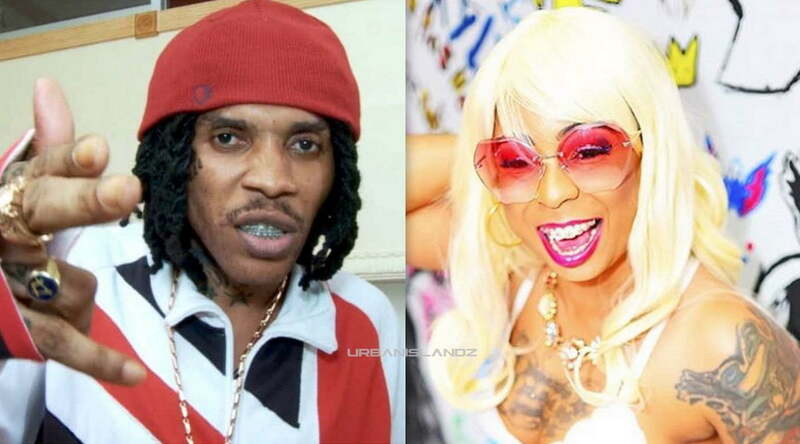 Despite her close relationship with Vybz Kartel, Lisa Hyper was one of those original members of the Gaza who were kicked out of Portmore Empire or forced to leave the group after their relationship with Kartel went sour. She made it clear that she wasn’t like the other members who linked with Kartel to gain fame, she knew him before he was a household name.